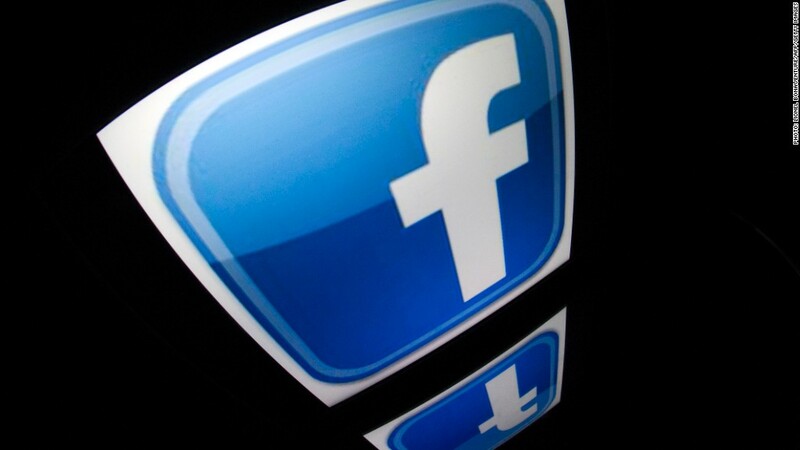 Facebook is facing a class action over its private messaging function. Two Facebook users are taking the company to court over claims it mines private messages for data that is then sold to third parties. The lawsuit filed earlier this week alleges that Facebook (FB) scans messages between users labeled "private" for links and other information that can be sold to advertisers, marketers and data aggregators. The suit was filed by Matthew Campbell and Michael Hurley in a U.S. district court in Northern California. They want the suit to be made a class action, and suggest that as many as 166 million Facebook users in the U.S. would be eligible to join. Facebook did not immediately respond to a request for comment on Friday. Other media reported that Facebook believes the allegations to be "without merit." The social network's business model depends in large part on its ability to pinpoint and target individuals sought by advertisers. "Facebook's desire to harness the myriad data points of its users has led to overreach and intrusion ... as it mines its account holders' private communications for monetary gain," the plaintiffs allege. Other tech firms, including Google (GOOG), have faced lawsuits over the collection of user information. 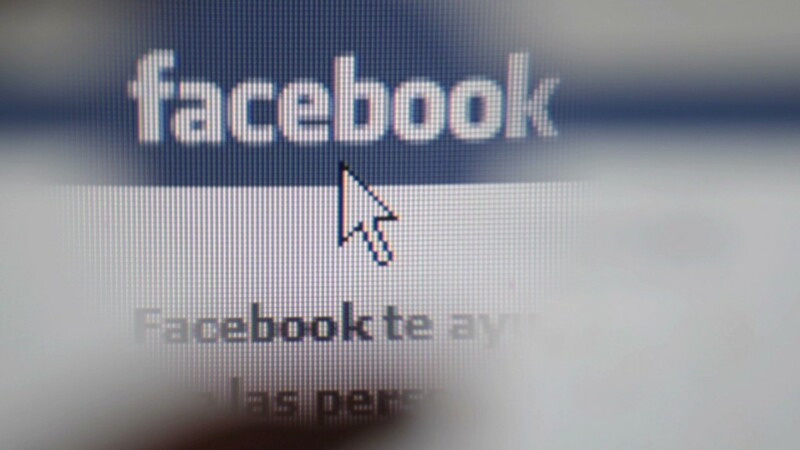 Facebook previously settled a class action over targeted advertising for $20 million. Frequent changes to Facebook's privacy settings have also angered some users. In addition, CEO Mark Zuckerberg has made controversial statements about how people shouldn't be doing the things they want to keep secret in the first place.